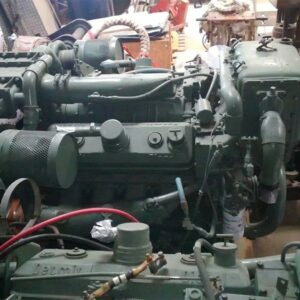 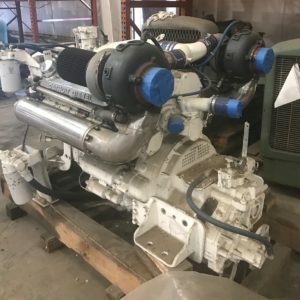 Great low hour pair of rebuilt Detroit 12V92TA’s (mechanical) with only 100 hours on them since major overhaul. 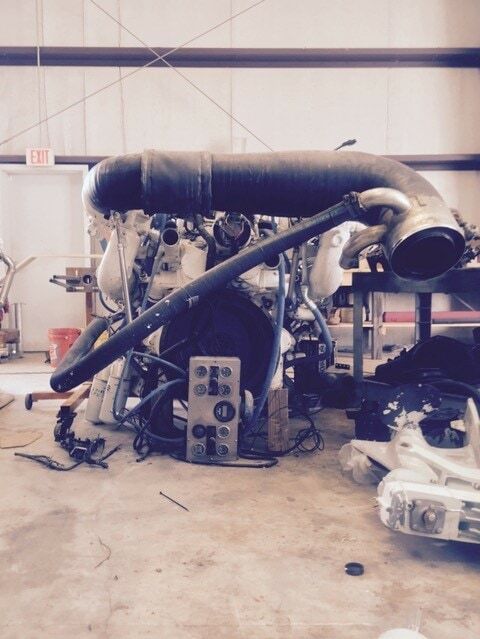 Rated at 900hp at 2300rpm, rebuild documentation available. 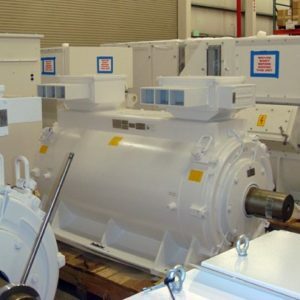 Includes pilot house gauge panels, harnesses and wet-exhaust elbows, HX-cooled. 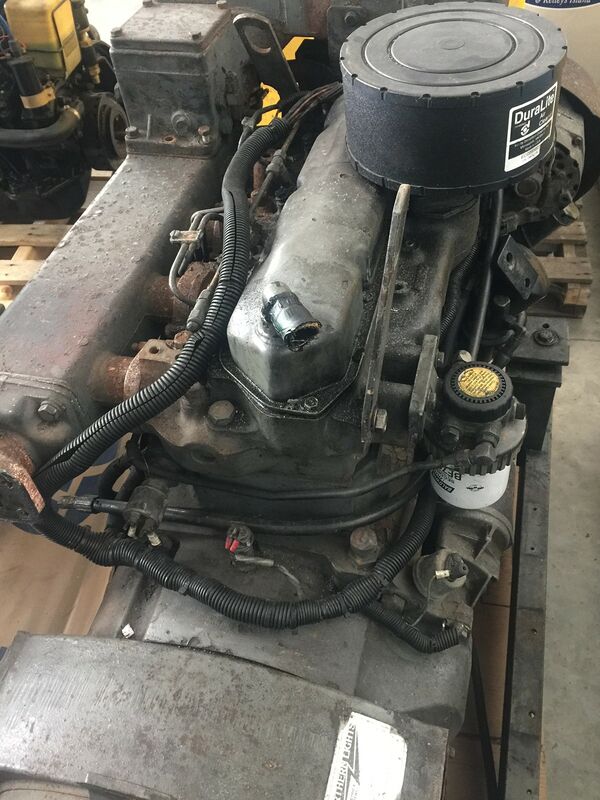 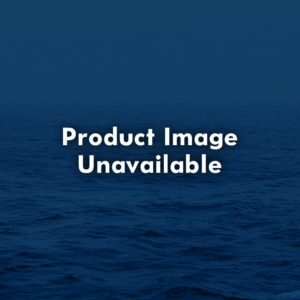 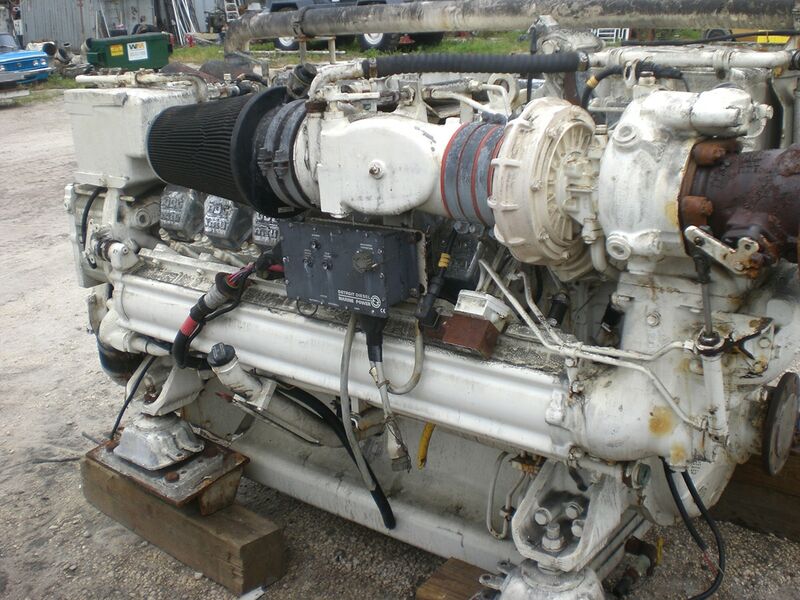 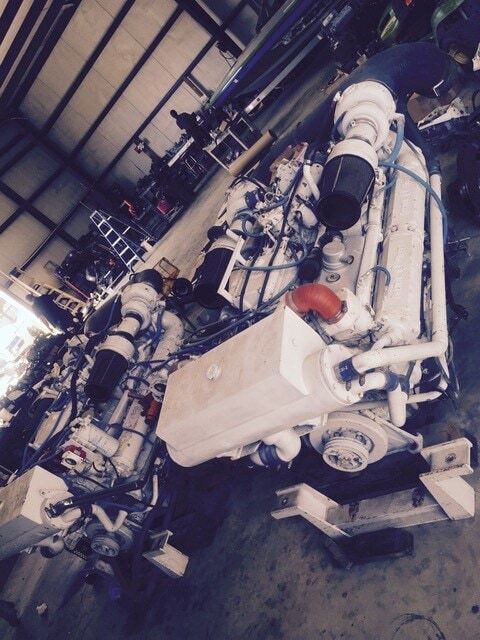 Asking price showing for BOTH engines… make offer!